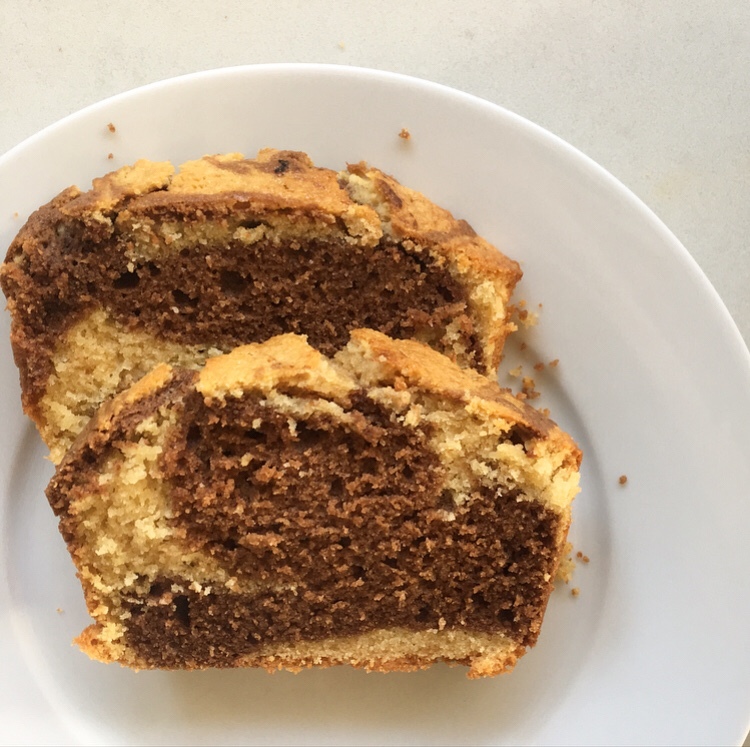 Well it turns out that I haven’t shared a loaf cake recipe since 2017 – a terrible aberration on my part. Especially as I have of course baked many loaf cakes in the meantime. Smug and lazy essential product. See here for all the glamorous details. 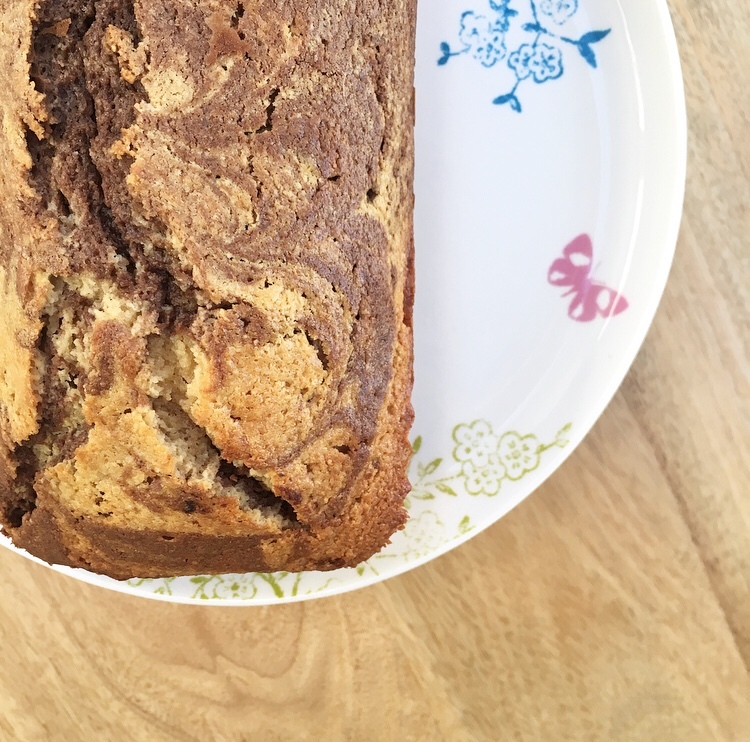 Not sure I’ve ever typed the words ‘Loaf Cake’ that many times in such a short space of time but nonetheless, I do love a loaf cake and I have a treat for you. 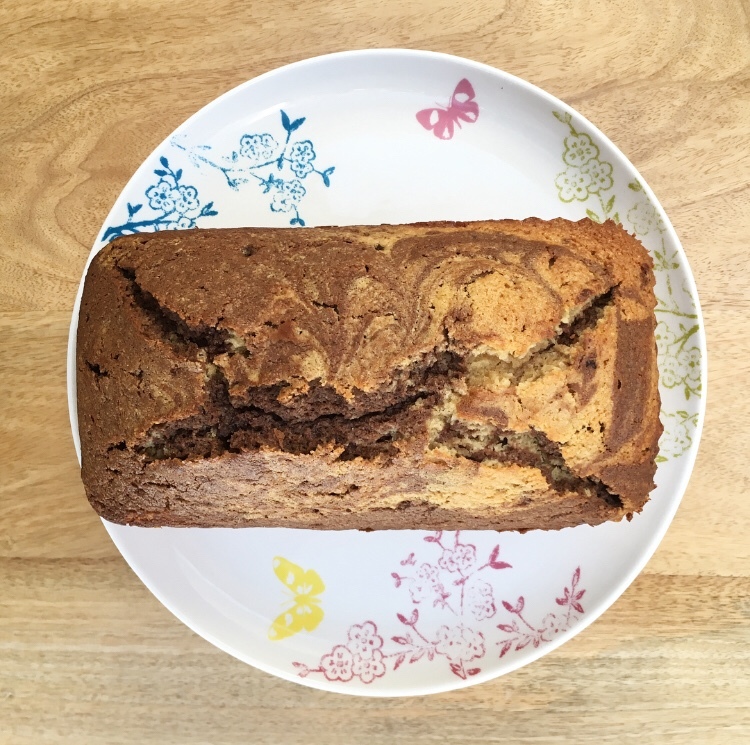 A humble chocolate marble cake. Delicious when still warm. Just as delicious sliced in a lunchbox the next day for extra smug and lazy points. Not the method, though. Let’s just say the author’s interest was waning by that point. *re the vanilla extract. 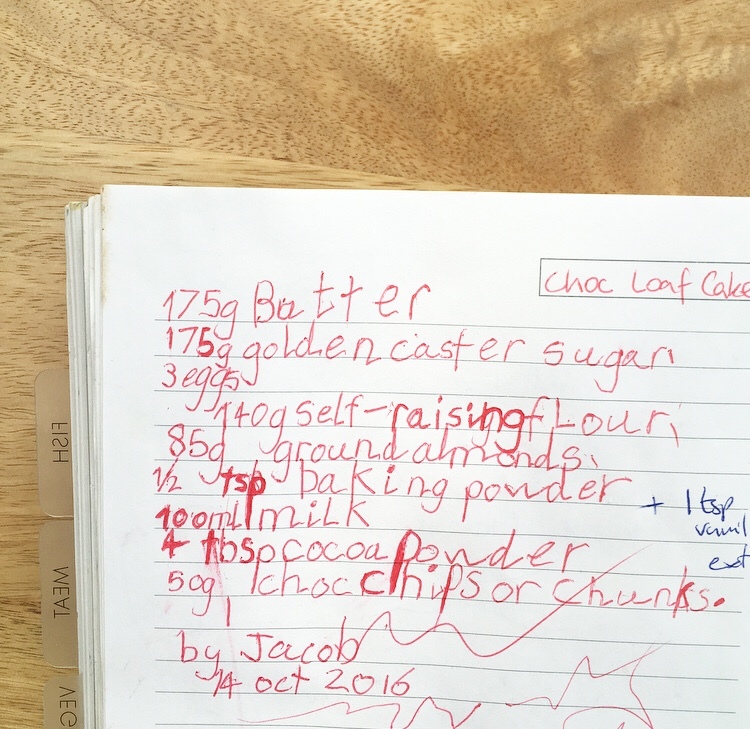 I added 2 teaspoons this time and the cake smelled amazing when cooking – almost maple syrup-y, and tasted more like a shop-bought rather than homemade cake (in my mind, the highest accolade). If you prefer a less aggressively vanilla flavour, 1tsp is plenty and would make you more popular with mr tMatM, never shy with his feedback. 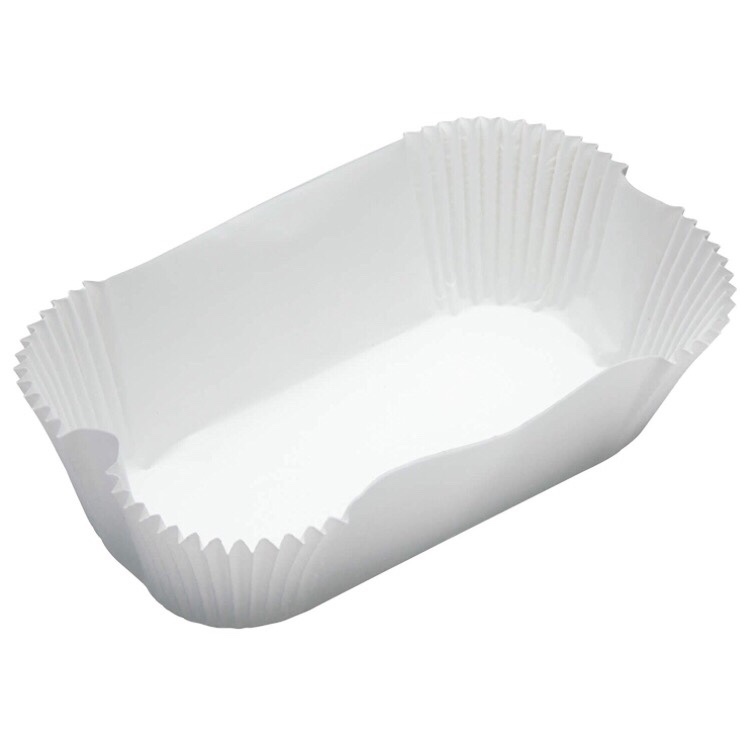 Grease and line your loaf tin (2lb / 900g tin) – or pop one in of your handy liners. Add flour, almonds, baking powder, milk and hotly contested amount of vanilla extract until combined. Roughly halve the mixture into two bowls. One bowl will remain vanilla. Add two tbsp cocoa powder to the second bowl and mix. Spoon alternating mixture into the loaf tin – I usually do a couple of layers of spoonfuls. Use a skewer / knife to slowly marble the flavours. Bake for 50minutes or until skewer comes out clean. Cool in the tin for a few minutes and then on a wire rack. Also delicious with an extremely easy chocolate fudge icing recipe to be shared imminently! 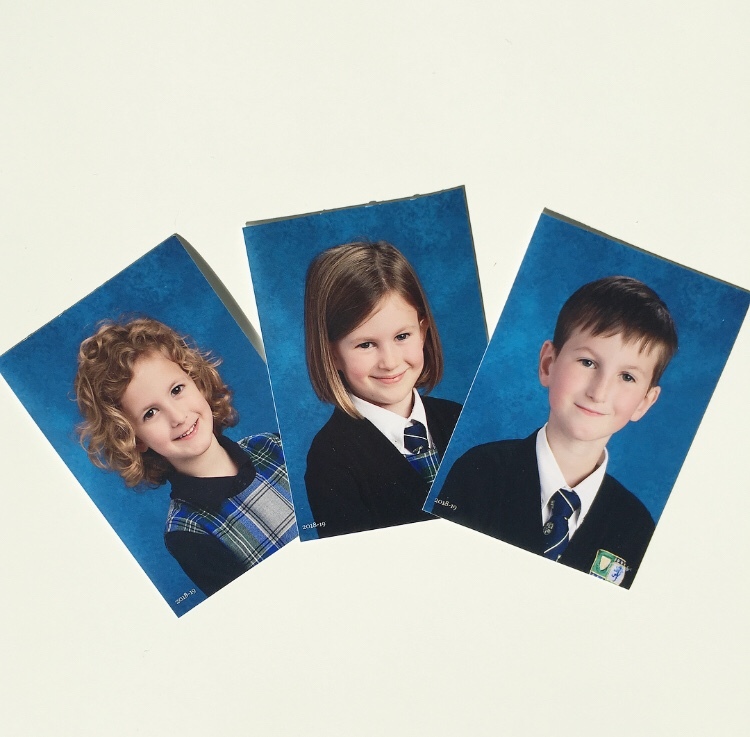 Oops, did I just share an unrelated and gratuitous collection of school photos!? My mistake.